Sensory Summit 2018 at UC Davis. 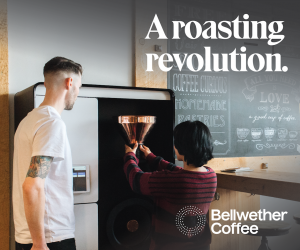 All photos courtesy of the Specialty Coffee Association. 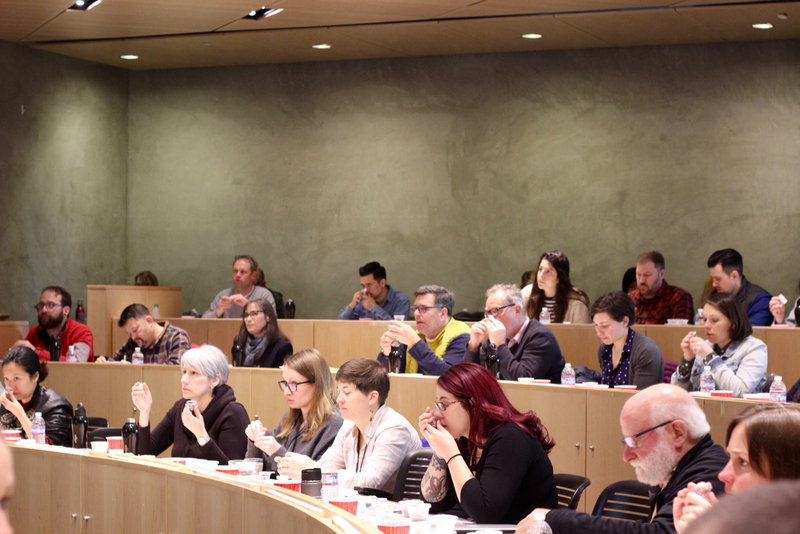 For the past three years, as the coffee industry has awakened to sensory science, the University of California, Davis has been host to the Coffee Roasters Guild (CRG) Sensory Summit. 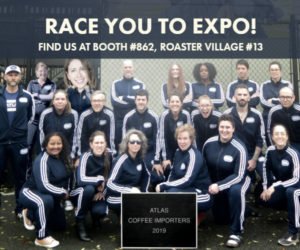 The annual event produced by the Specialty Coffee Association is designed to expose coffee professionals to a broad spectrum of sensory techniques, experiences and products, in part in an effort to develop a common language for coffee evaluation that translate from cupping table to cupping table without borders. This year, the SCA will produce its first sensory-focused event outside of the United States, to be held Aug. 28-29, 2018 at the aT Center in Seoul, South Korea. 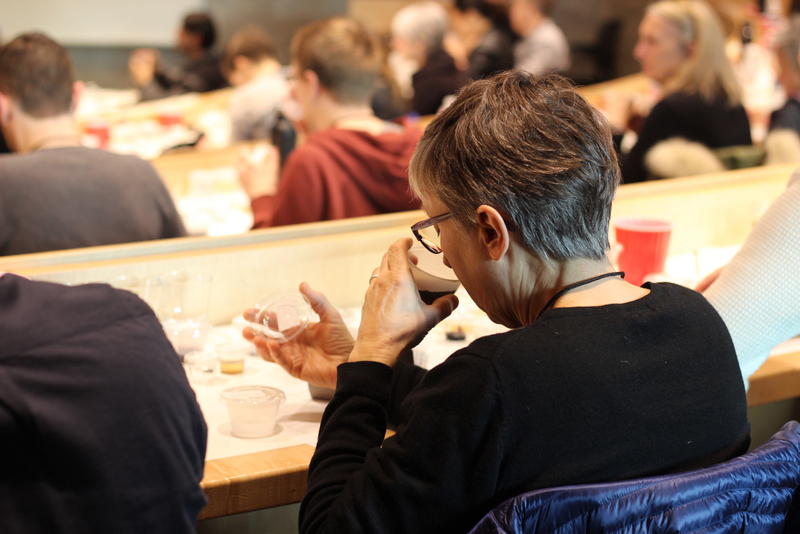 The two-day event, called Sensory Forum, is designed for experienced coffee tasting professionals, and will feature a variety of scientific concepts in coffee, explored through the lens of sensory impact. Hands-on workshops will include sensory experiences and palate training exercises so that attendees can expand their sensory skills. 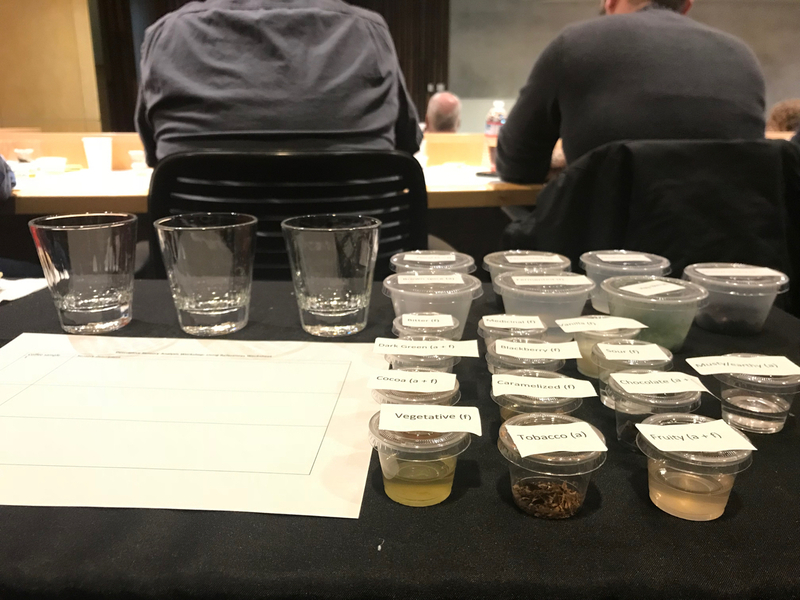 Attendees of Sensory Summit 2018 evaluate reference samples for the SCA/WCR Coffee Tasters Flavor Wheel. 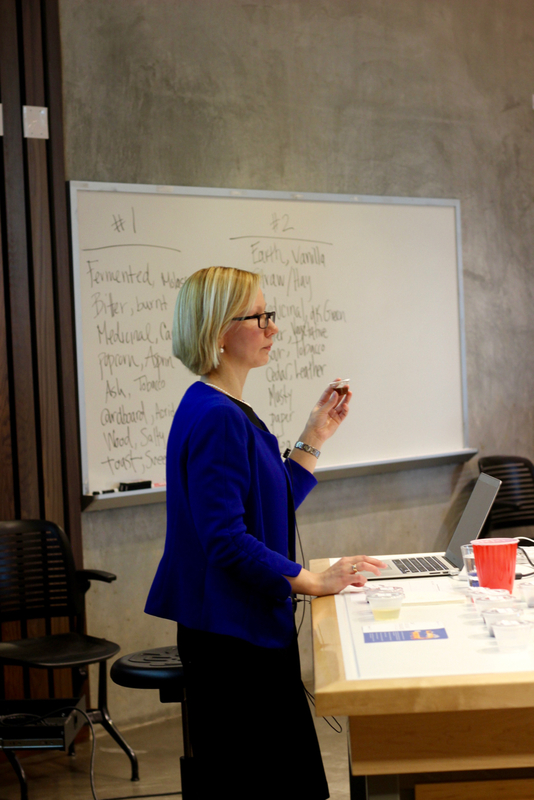 The program will include sessions on sensory descriptive analysis, with Kadri Koppel of Kansas State University exploring the use of references and proper use of the SCA’s Coffee Taster’s Flavor Wheel and Brewing Control Chart. Trish Rothgeb of Wrecking Ball Coffee Roasters will provide some tools to taste and evaluate coffees and references in order to more accurately categorize and describe coffees. Kadri Koppel of Kansas State University speaking at Sensory Summit 2018. 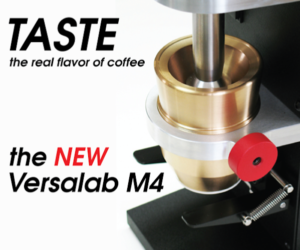 A workshop with Peter Giuliano will provide attendees with insight on the fundamental scientific principles behind tools such as the Flavor Wheel and Brewing Control Chart, and the research behind them to build an understanding of sensory science, descriptive analysis, hedonic testing, and difference testing. 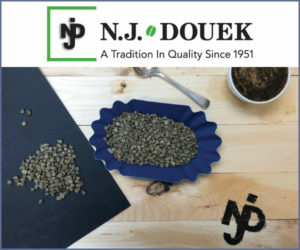 Other sessions will aim to expand the sensory vocabulary of the coffee taster, with speakers such as Carla Martin of Fine Cacao and Chocolate Institute providing insights into chocolate tasting and cacao grading and Dr. Hoby Wedler of Senspoint Design leading a session on wine sensory analysis. 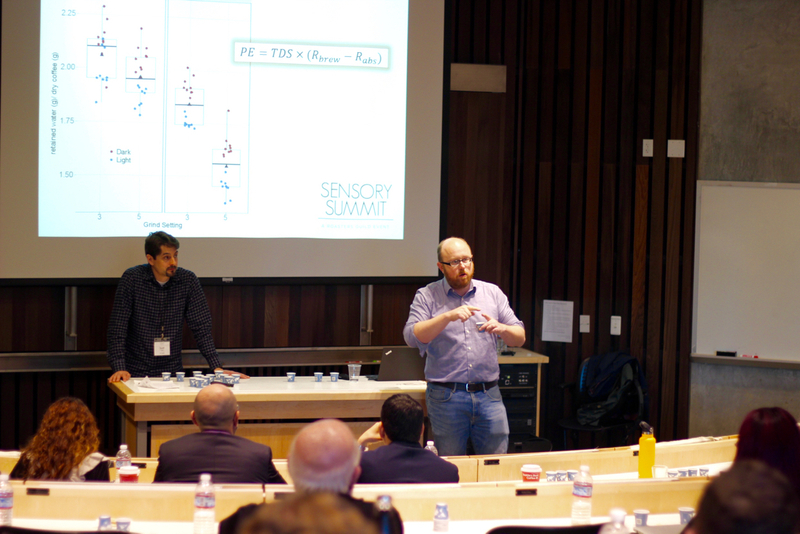 William Ristenpart presenting at Sensory Summit 2018. Additionally, Krude C.H. Lin of Taiwan Coffee Laboratory will provide attendees insight into the sensory impact of coffee processing, focused on understanding the specific results of processing choices, and William Ristenpart, a professor of chemical engineering and director of the UC Davis Coffee Center, will unveil new research on the physical and sensory measures of coffee extraction. Reference samples from WCR Coffee Lexicon for the SCA/WCR Coffee Tasters Flavor Wheel. Registration for the Sensory Forum is now open. The fee — USD$830/880,000 won for SCA members, and $1,080/1,155,000 won for non-members — includes two days of workshops and sensory experience products, lunches, coffee service, translation service, and attendee pin badge and gifts (hotel and transportation are not included in the registration fee). Giuliano said that SCA is using sensory science in its new extraction research — an update of which will be presented at this event — and that the organization is preparing to launch new studies in the coming months, all based on the foundation of the World Coffee Research (WCR) Coffee Lexicon and the Coffee Taster’s Flavor Wheel.